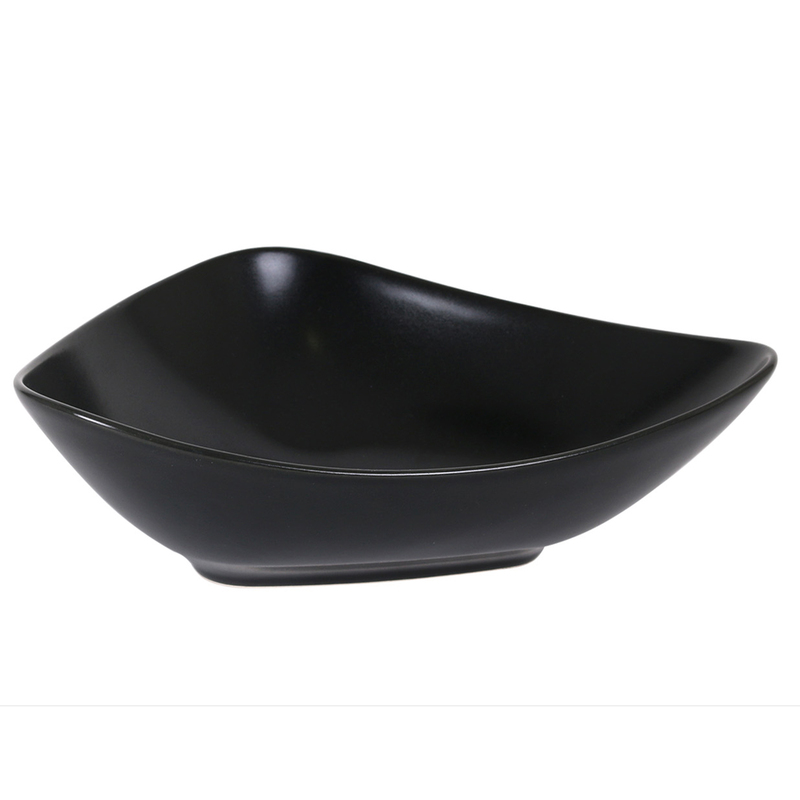 Combining excellent durability and unique style, these Vendome Black Soup Plates are perfect for serving soups, pasta dishes or starters! With a striking sloping design and matte black finish, this Viejo Valle tableware is the ideal choice for an on-trend foodservice. Oven, freezer and dishwasher safe, these robust stoneware bowls are suitable for busy commercial environments. Also available in white.